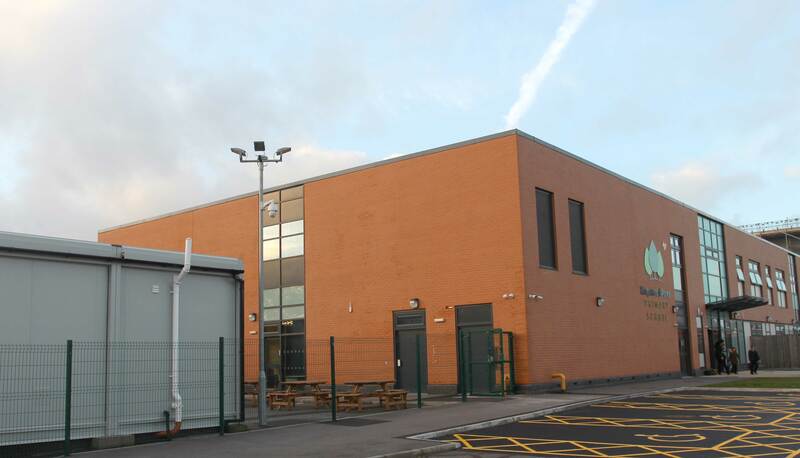 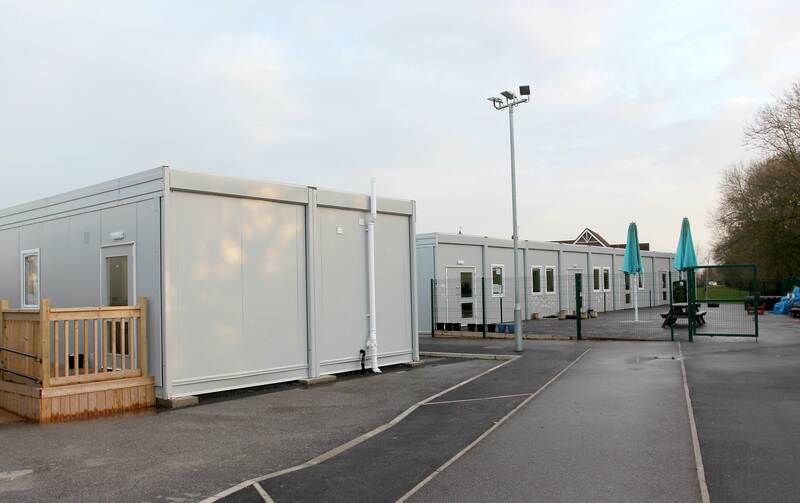 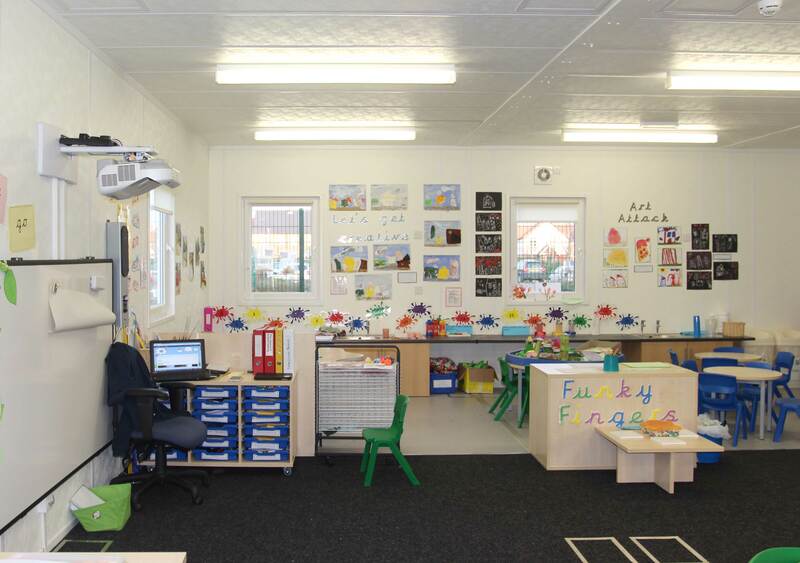 Premier Modular Limited was appointed by Sewell Construction to supply and install three temporary classroom blocks, comprising a total of 5 classrooms, stores, cloakrooms and toilets (including disabled toilets) using a mix of 12.2m and 9.6m bays. 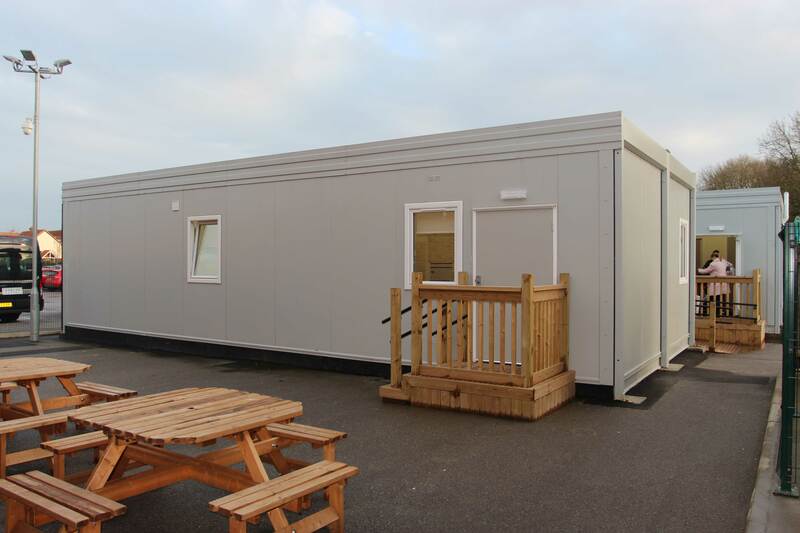 The light spacious classrooms, with ramps for disabled access, were delivered with minimal disruption to the school and were in use in within a few days of completion. 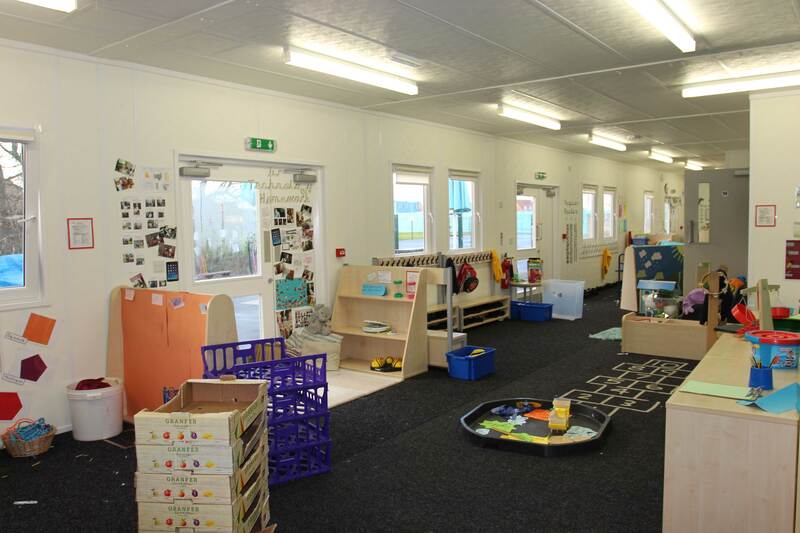 The Classrooms have been a nice blank canvas in which we could develop our areas of learning, especially for display purposes, we have themed walls creating a fun friendly space. 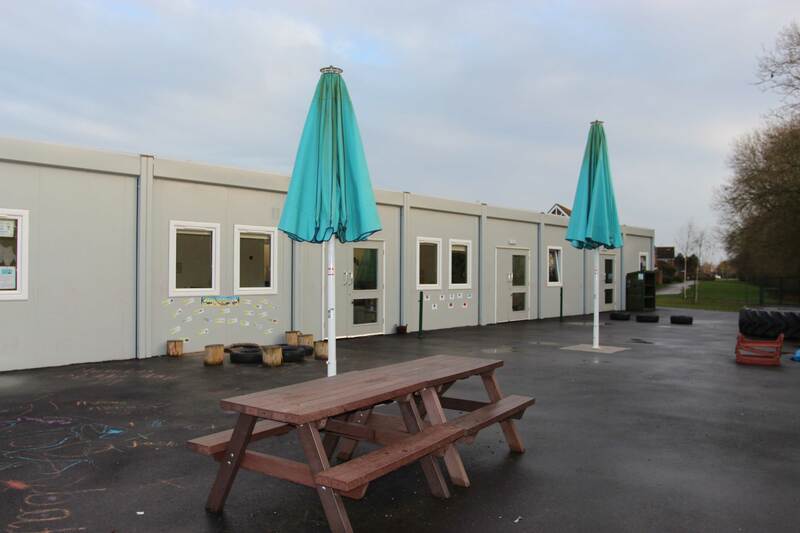 The separate classroom was particularly useful for when we taught our literary lessons and this is an idea we then took forward when planning the new building.